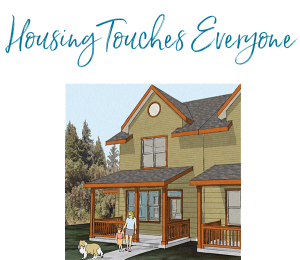 Download our brochures to learn more about OPAL Community Land Trust. 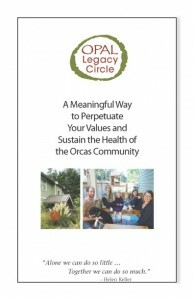 A meaningful way to perpetuate your values and sustain the health of the Orcas community. Increase the number of affordable rentals and broaden OPAL’s ability to help islanders keep a roof over their heads.